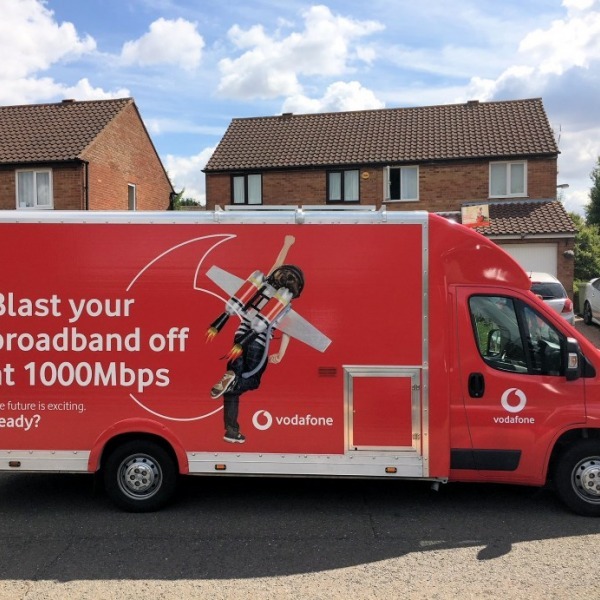 Broadband is a general term for any telecoms technology that carries a lot of data (high speed internet connectivity), using a wide range (band) of frequencies, over fixed lines or wireless. Fixed Wireless Access (FWA) providers (Wireless ISPs - WISPs) use specific frequencies of the radio spectrum to transmit their signals through the air (radio waves) and in a similar way to how mobile phone networks operate, doing away with wires. Most wireless ISPs only offer very limited coverage in specific/niche areas (e.g. rural villages), although their price and performance tends to be good. 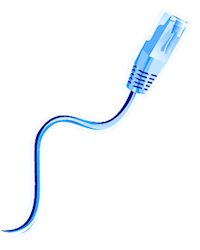 WISP's typically come in two different forms, a 'Fixed' wide-area network or 'Hotspot'. 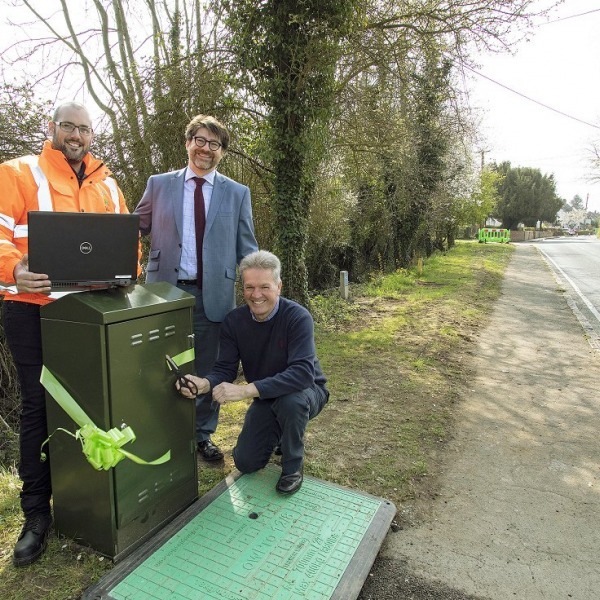 Fixed networks are stationary and designed to deliver internet access over wide areas to homes or businesses, while Hotspots are cheaper localised methods of internet access that have been designed to cover smaller areas (e.g. train stations, restaurants). Presently there are two primary consumer technology types: Wi-Fi (IEEE 802.11) and Fixed Wireless 4G / 5G. All can be used for the same purpose, although Wi-Fi is a far more domestic technology and can often be found in home networks, indoor business environments and also hotspots. 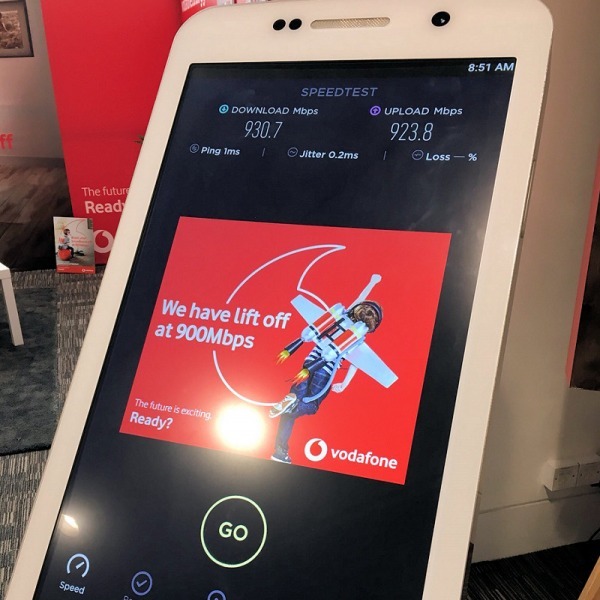 Meanwhile 4G and 5G have been specifically designed for wider area high-speed networking and a different variant is used by Mobile Network Operators (Mobile Broadband). The latest hardware can push speeds up into Gigabit territory (1000Mbps+), although wireless performance reduces over distance and as it passes through solid structures (walls etc.). Sadly most consumers never receive the top speed of any given wireless technology, sometimes even when they're standing right next to the source. It should be noted that some FWA ISPs, especially those in remote areas, also use point-to-point Microwave (radio) wireless technology to deliver their capacity. 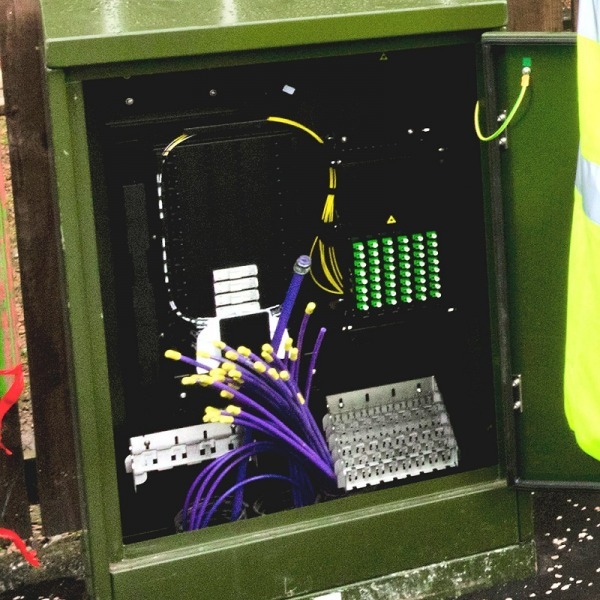 On top of that a larger number of FWA providers have their own specialised form of wireless connectivity that is similar to wifi but may have been specially adapted to suit a particular environment (e.g. rural areas). As a basic rule, lower frequency wireless spectrum bands (e.g. 2.4GHz) can reach further with their signals and penetrate better through walls than higher ones (e.g. 28GHz). On the flip side a lower frequency service cannot carry as much data as the higher frequency and the latter requires more infrastructure (e.g. more masts) in order to cover the same area (expensive). 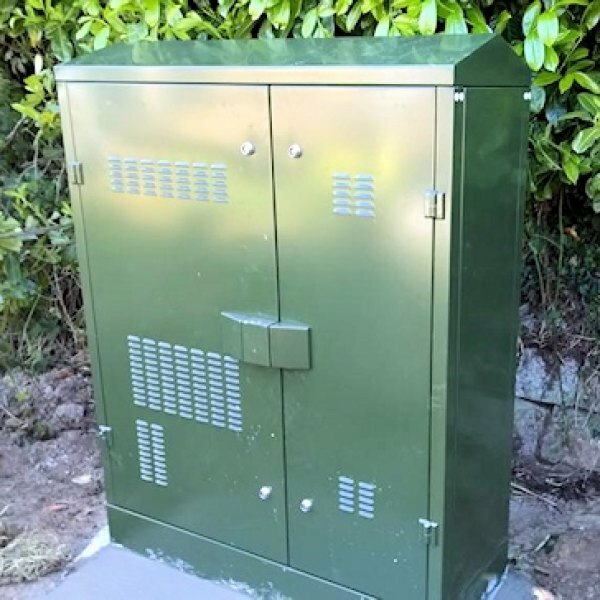 However it's important to reflect that most FWA networks will attempt to avoid the walls of your property by installing an external antenna, which can usually be reached with relatively little obstruction. Some networks are also specially designed to limit interference from natural obstructions, such as trees and other buildings (i.e. Non-Line of Sight technology). 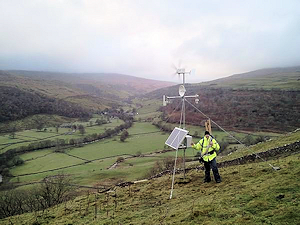 Non-Line of Sight technologies are used to spread the service over a wider frequency band or through the use of more masts and or different power levels, which can help to overcome external obstructions like trees, buildings and sometimes even hills. But experiences do vary and how good or bad a FWA setup is depends very much upon the environment where it's deployed, your distance from the transmitter (transceiver) mast and technology choice. - Good but not amazing speeds (technology and environment dependent). - FWA ISPs are niche with limited coverage. - Old encryption is not secure (WEP, WPA). - Big difference in prices between ISPs.